I was provided a sample from BzzAgent to create this Mac and Cheese Recipe. All the opinions are 100% my own. I have made many mac and cheese recipes in the past, from simple one like this mac and cheese recipe to the infamous Mickey’s Mac and Cheese from the Disney Cruise. However this past weekend I adapted a mac and cheese recipes from Dofino cheese to create what my family calls the ultimate Mac and Cheese recipe. Of course I needed to beef it up slightly and made it Shrimp Mac and Cheese. It was a Saturday night what do you expect? I could only find the Dorfino Havarti at our local Walmart store so I purchased another brand of Gouda cheese. I did not realize it was smoked until after I got home but I was not going to worry about it. I also purchased a pound of medium-sized, frozen gulf shrimp, I usually don’t go this route but I was shopping a few days before I was making dinner and frozen is the only way to go with seafood that far in advance. I was thrilled to find US shrimp in the frozen section. Homemade mac and cheese is really not that hard. 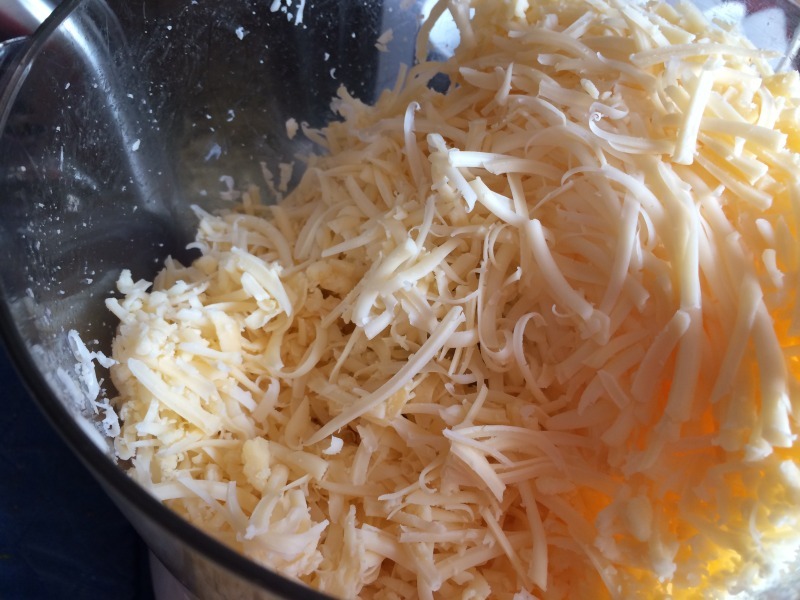 I used my food processor to shred the cheese which only takes a minute. I also roasted the defrosted shrimp in some olive oil salt and pepper to give it a little more flavor. Just be sure to watch it as over cooked shrimp is the worst. 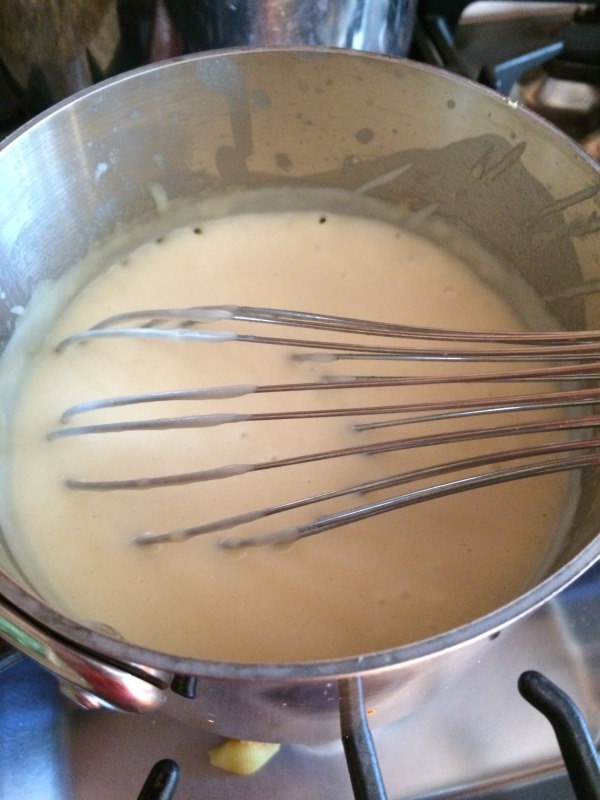 Making your rue, do not talk on the phone or answer the door while making this recipe as you don’t want to burn the rue or waste all that butter and milk. I used skim milk, that is all we had, and I found that it grew thick enough but just took a little longer than the original recipe. I did not mind the fat loss nor could you taste it among all the cheese goodness. This was a really creamy and rich mac and cheese recipe that the entire family loved. I like the addition of the shrimp you can change it up with other proteins or eliminate it all together. 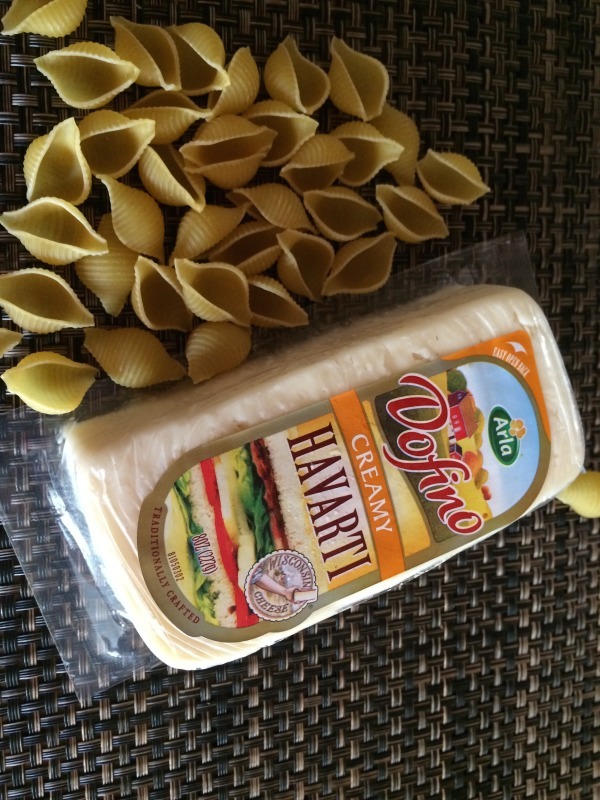 Be sure to look out for these other great Dofino Cheese varieties? What is the wildest thing you added to Mac and Cheese Recipes? that has to be the best compliment, thanks for stopping by. Oh yum, this looks amazing! I love shrimp. I will definitely be trying this out. What a great combination for a satisfying dinner. Seafood and cheese yummy. 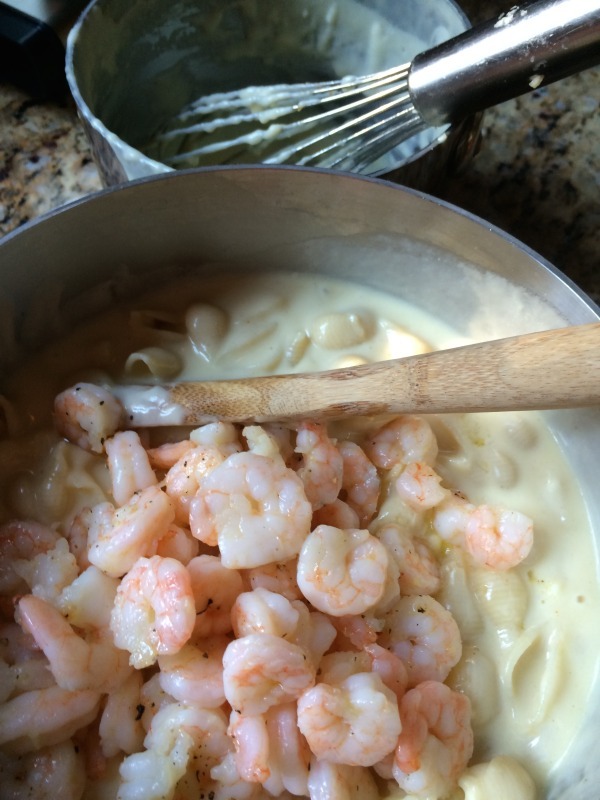 Wow I would never have thought to use shrimp in a mac and cheese recipe! Looks delicious! Excuse me why I wipe up the drool from my keyboard! LOL This looks soooooo good!! This looks delicious!!! I pinned to my Seafood Board – I know this will be a big hit at my house. This is something we actually make often! Super yummy! I pinned this to make later! YUM! I love homemade mac & cheese! Our family loves this cheese. It is so creamy and smooth! Crab would be good too, really anything or just on it’s own. Pinned it! This looks so good! I would have nevr thought of putting shrimp in mac and cheese. Can’t wait to try it! yum, I think I would try it with crab or chicken. 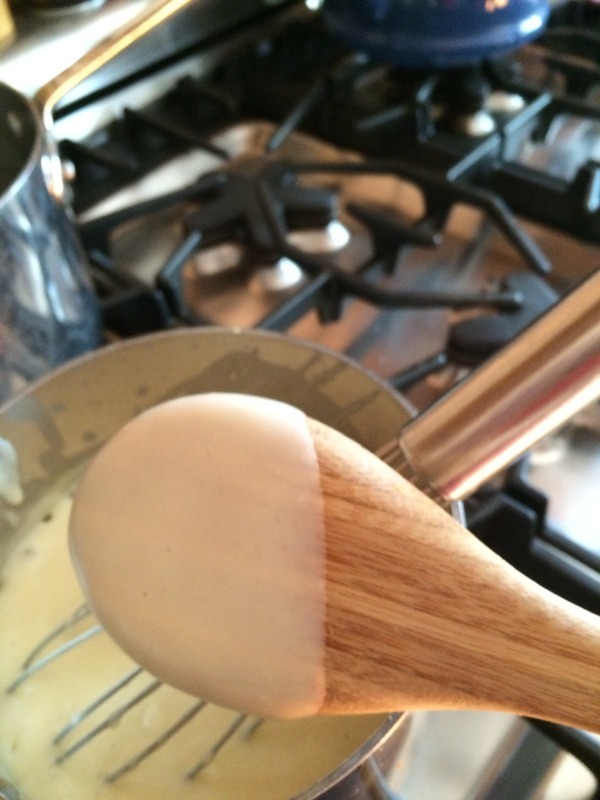 Oh my goodness does that ever look creamy and delicious! I am putting this on my “must try” list right now! 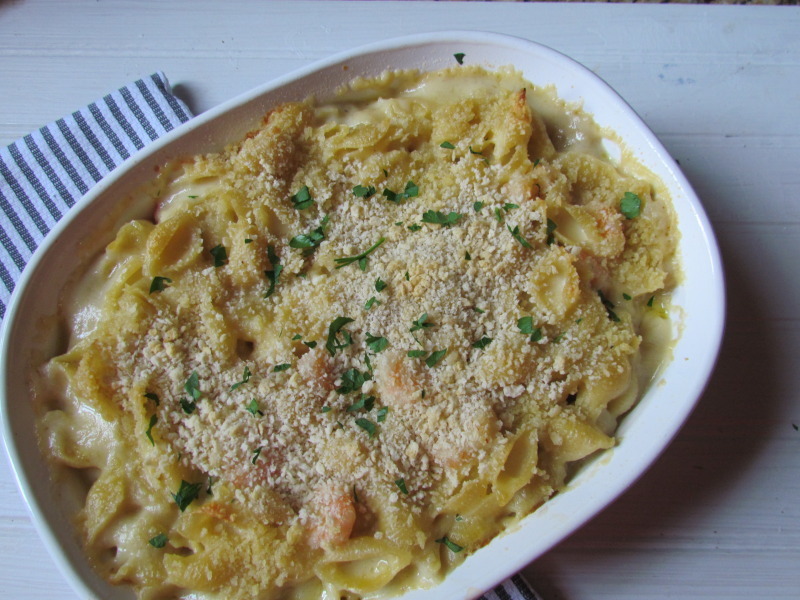 I love Mac and Cheese – shrimp is a great addition. This looks delicious and easy o make. That looks amazing! 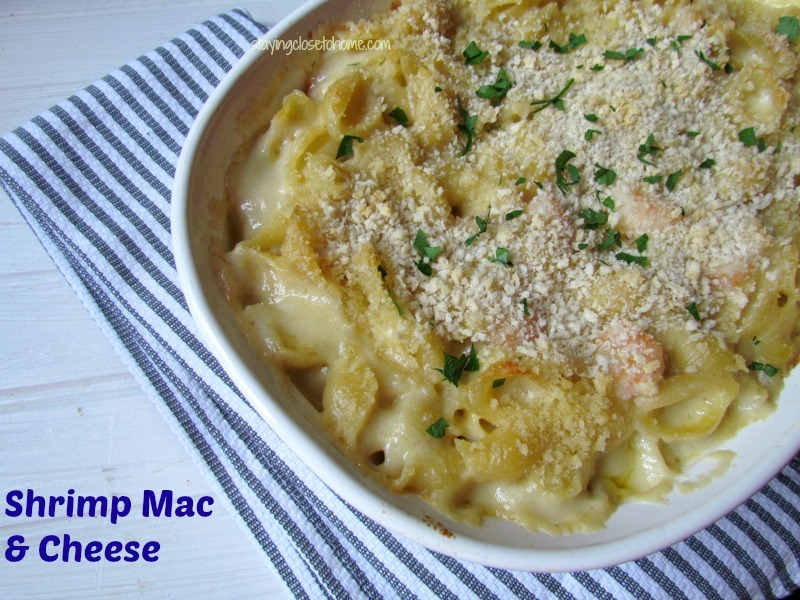 Shrimp is the only thing that could make mac and cheese even better! This is something I’ve got to try. It looks so delish! Can’t wait to try this version of mac and cheese. Thanks for sharing! Mouth is watering, Looks really delish. Oh this sounds so GOOD! Thanks for sharing this recipe too! I would have never thought to add shrimp! I’ve seen crab before, but this looks so wonderful. I’ll definitely make sure to try it out! We don’t eat seafood in our house, but we do love mac & cheese. It’s the ultimate comfort food.